The build-up to UFC 232 was a heck of a ride, and as one of the craziest fight weeks winds down the focus is now on the fighters. MMA is an unpredictable sport, to say the least, and Jon Jones may be the most polarizing figure in all of sports. His most recent “atypical” drug test was a shock to the MMA community. Nonetheless, here we are, on the cusp of one of the biggest fight cards of the year. By hell or high water, the UFC was going to host this event. A questionable drug test and the Nevada State Athletic Commission couldn’t slow the UFC train down this time of year. Regardless of how you personally feel about the situation surrounding this event, most fight fans can probably agree that UFC 232 is going to be a solid event. In case you needed some added incentive, here are three more reasons to tune in tonight. UFC 232 will feature two title fights. Cris Cyborg will defend her featherweight title against the bantamweight queen Amanda “Lioness” Nunes in the co-main event of the evening. This will mark the first time two female champions face off with a title at stake. Cyborg is widely considered the greatest female fighter of all time. Nunes, in her own right, also has a stake at that claim. Cyborg hasn’t lost since 2005 and Nunes’ winning streak dates back to 2014. Something has to give when these two juggernauts collide in the co-main event. This fight could easily be the main event of a Fight Night card but instead, it will land on the prelims this weekend. By no means is that a bad thing. Megan Anderson vs. Cat Zingano is a tremendous fight with championship ramifications. Both women have shown that they belong in the UFC albeit at different weight classes. 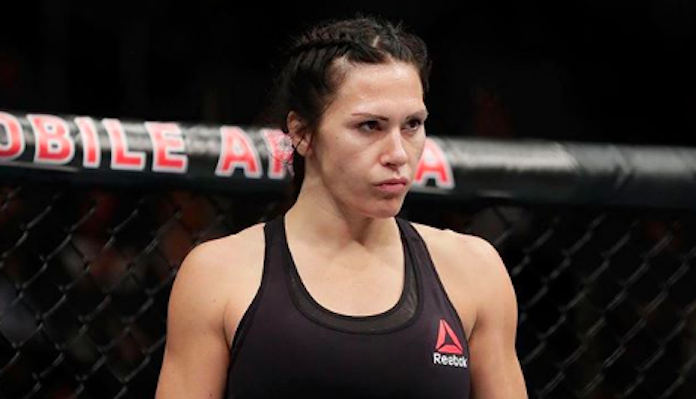 Zingano will move up in weight to challenge Anderson. This will be Zingano’s first go around at 145 pounds since joining the UFC. As for Anderson, she is still looking for her first UFC victory after losing her Octagon debut to Holly Holm at UFC 225. Don’t sleep on this prelim gem. 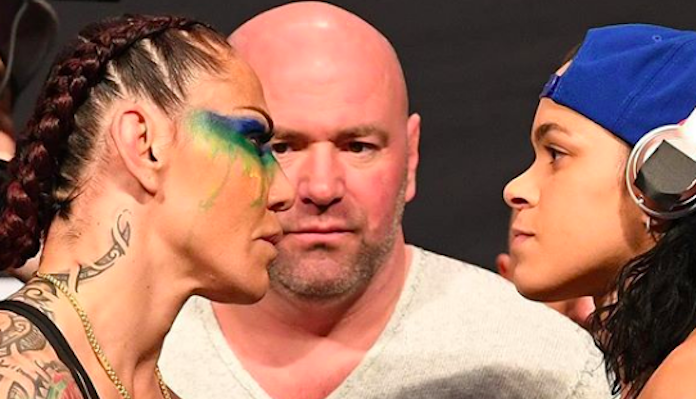 Both of these women always bring their A-game and this fight will be no different. If all else fails why not just tune in for the sheer spectacle of it all? 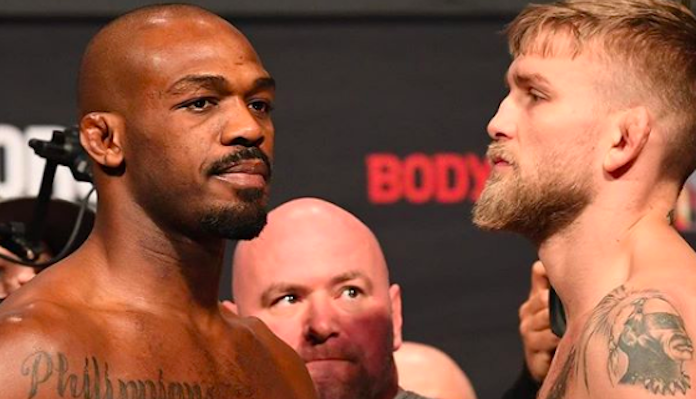 Sure Jon Jones vs. Alexander Gustafsson 2 should be one heck of a fight. If it is anything like their go-round then this fight could be an all-time great. Jones is finally embracing the bad guy role that seems to fit him so well, and Alexander Gustafsson really never disappoints. Regardless of your personal feelings for Jones, he is a draw — a big draw. If you, like many other fans this week, have had a hard time buying the USADA line on Jones that’s fine. 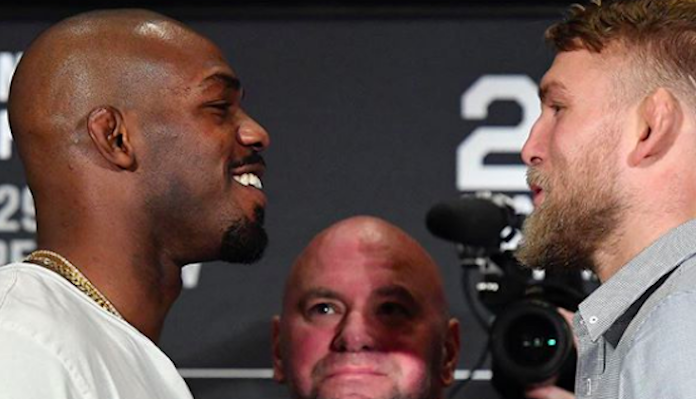 But much like UFC 229, this event is much more than Jones vs. Gus 2, it’s about the spectacle that is the UFC.